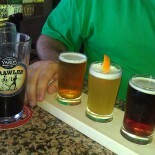 I recently passed a lovely Saturday afternoon at NJ Beer Co. in North Bergen. 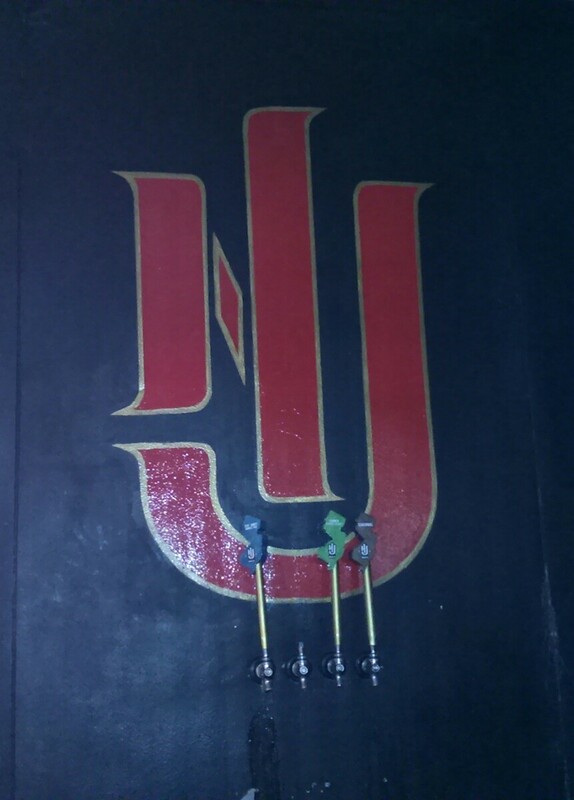 (Full disclosure – I have passed many a lovely afternoon at NJ Beer Co. It’s nice having a brewery close to home.) While there I sampled the LBIPA. This is a really nice IPA. Not too hoppy yet hoppy enough to satisfy even the most ardent hop lover. LBIPA uses Cascade and Columbus hops along with Hop Union’s Falconer’s Flight – a blend of hops from the Pacific Northwest with a couple of experimental hops added in. The hops in this brew are amazing. Balanced is the first word that came to mind when I tried this. I enjoyed my first taste so much that I had another and another and another and… well you get the idea. LBIPA is, sadly, not in bottle yet but it should be hitting the taps near you by now. I think it was officially released on 8/1. If you can’t find it consider coming to North Bergen and passing a lovely Saturday afternoon at the brewery. There’s a great sandwich pace nearby too! I sampled this at a Buffalo Wild Wings in Bridgewater about a week ago. I am not into IPA’s but I thought I would give it a try. I would agree with wineoh!006 and give it a nice. I don’t know about spectacular. This entry was posted on August 11, 2013 by brewasylum in Uncategorized.